In Ontario, employment is governed by the law of contract and legislation – primarily, the Employment Standards Act, 2000, S.O. 2000, c. 41. An employment relationship is, in essence, an agreement between an employer and an employee. These agreements or contracts may be either written or verbal. In Ontario, the employer may dismiss the employee for almost any reason, as long as it is not discrimination under the Human Rights Code, R.S.O. 1990, c. H.19. If the employee’s actions constitute cause for dismissal, the employer may terminate the employment without any further financial obligation because the employee’s actions are considered a repudiation of the employment agreement. I favour an analytical framework that examines each case on its own particular facts and circumstances, and considers the nature and seriousness of the dishonesty in order to assess whether it is reconcilable with sustaining the employment relationship. Such an approach mitigates the possibility that an employee will be unduly punished by the strict application of an unequivocal rule that equates all forms of dishonest behaviour with just cause for dismissal. At the same time, it would properly emphasize that dishonesty going to the core of the employment relationship carries the potential to warrant dismissal for just cause. Underlying this “contextual approach” is the principle of proportionality. Mr. Justice Iacobucci stated at paragraph 53 that it requires a consideration of the severity of the alleged misconduct and the sanction imposed. For example, while one or two instances of tardiness might not constitute cause, theft or an assault on another employee most certainly will. Ontario law further provides that if an employer dismisses an employee without cause, then the employee is entitled to notice of termination. Notice of termination represents the employee’s damages or compensation for the employer’s termination or breach of the employment agreement. It is intended to assist the employee to secure comparable employment, not just any available employment. 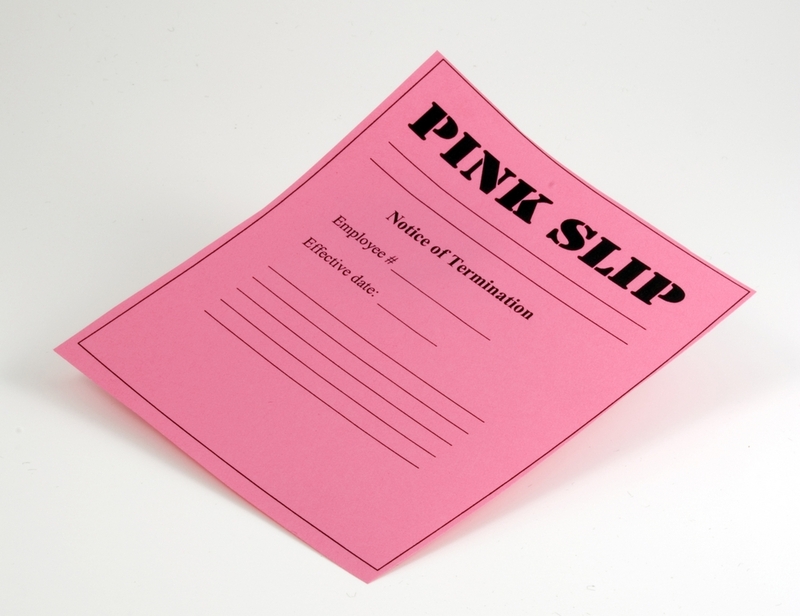 Notice of termination can be either actual working notice or pay in lieu of notice. An example of working notice would be the employer informing the employee that the employment relationship will end in 6 months. An example of pay in lieu of notice would be the employer ending the employment relationship immediately and paying the employee the equivalent of 6 months of wages. However, once the employer has terminated the employment relationship, pay in lieu of notice is the only option. Working notice is no longer available. Reasonable notice at common law. at least eight weeks before the termination, if the employee’s period of employment is eight years or more. Depending on the circumstances, the employee may also be entitled to statutory severance pay based on one week per year of service. Over and above what the Employment Standards Act, 2000 provides is what is known as reasonable notice at common law, based on case law or decisions rendered by judges. There can be no catalogue laid down as to what is reasonable notice in particular classes of cases. The reasonableness of the notice must be decided with reference to each particular case, having regard to the character of the employment the length of service of the servant the age of the servant and the availability of similar employment, having regard to the experience, training and qualifications of the servant. As you can see, there are a variety of factors to consider, but the main ones are the employee’s age, position, duration of service and the difficulty that the employee will have in finding comparable employment based on the employee’s skill set and training. The law views older employees as being entitled to more notice because (in theory) the older an employee is, the more difficulty he will have finding comparable employment. The same notion applies to more skilled employees. However, there is no single factor that is more important or weighs more heavily than the others.